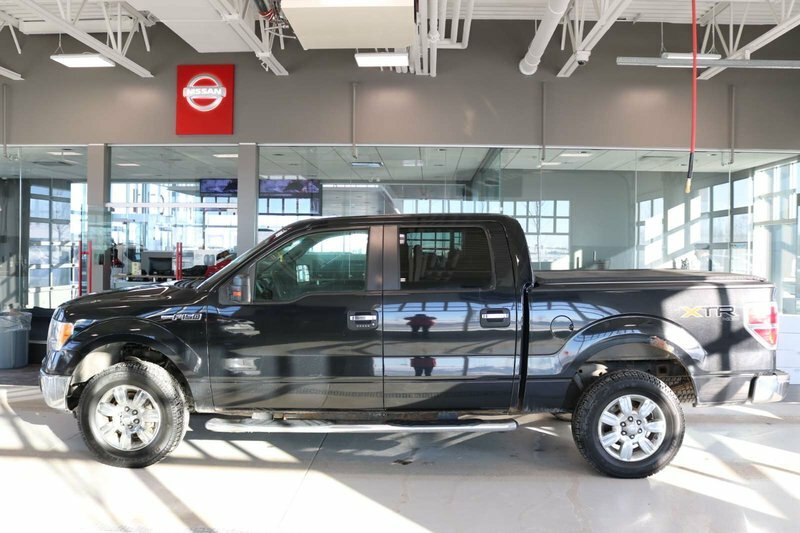 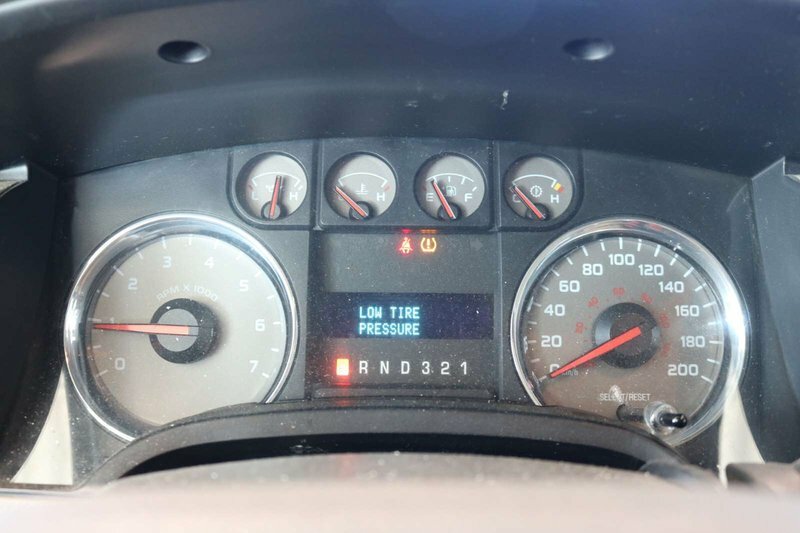 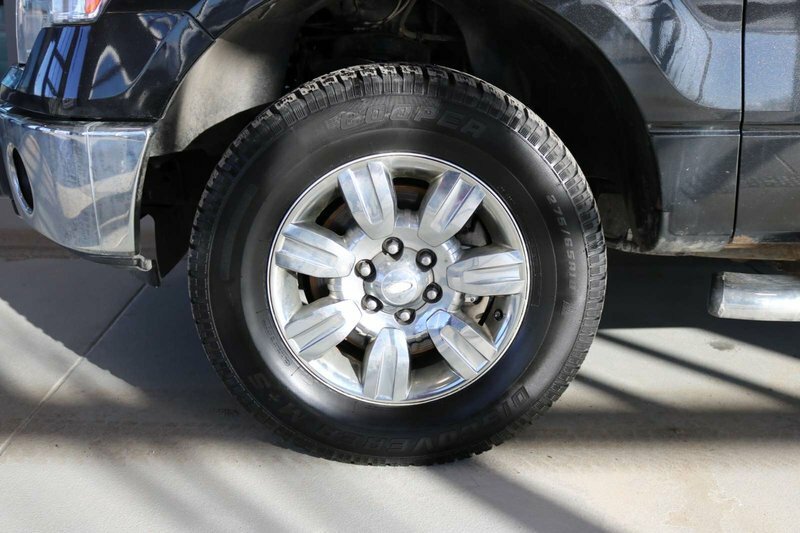 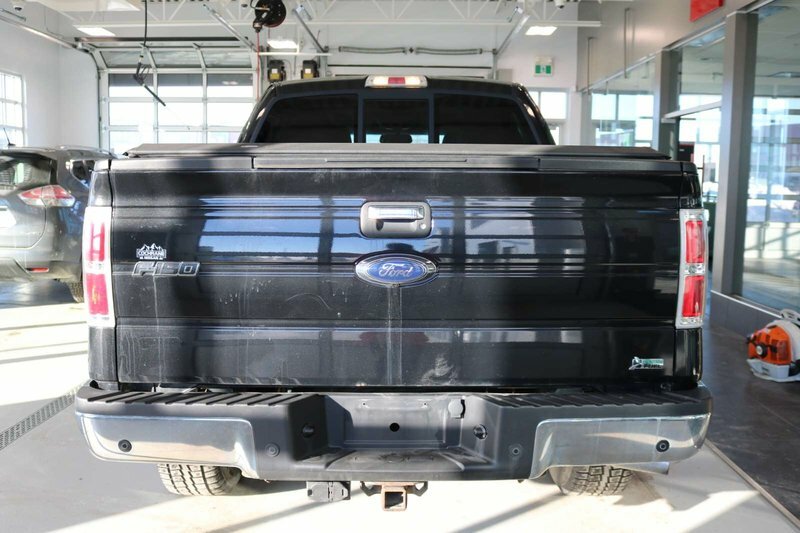 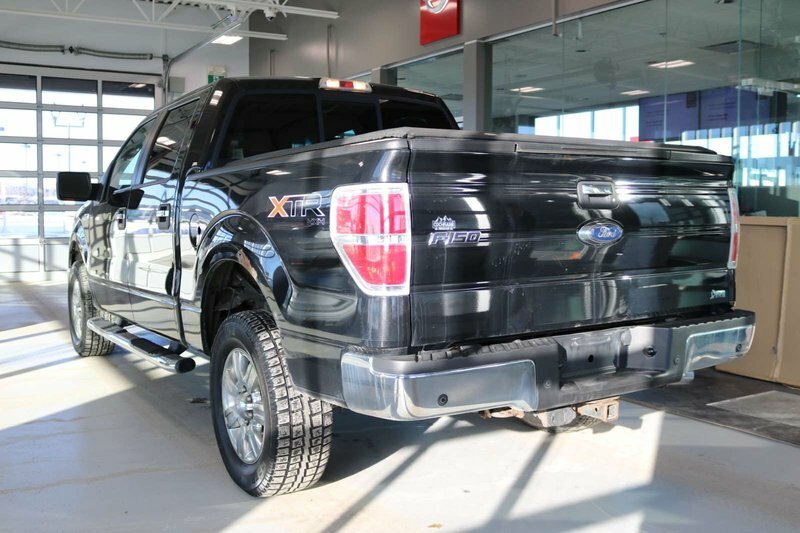 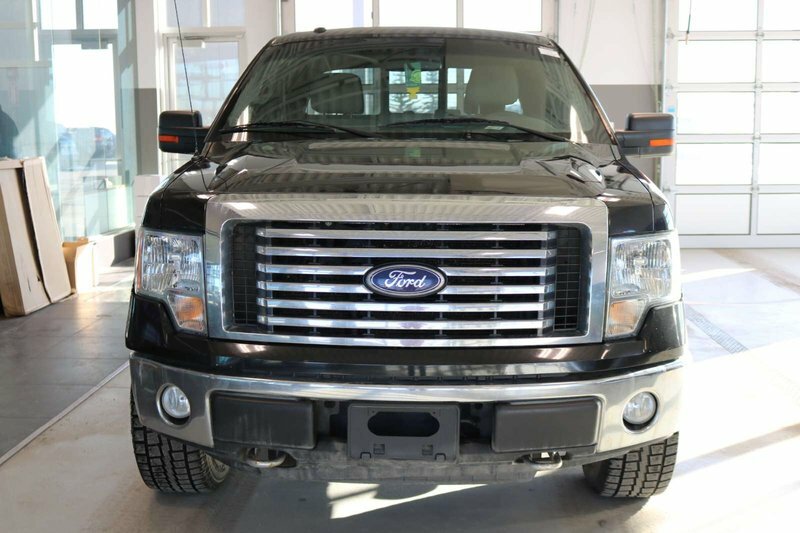 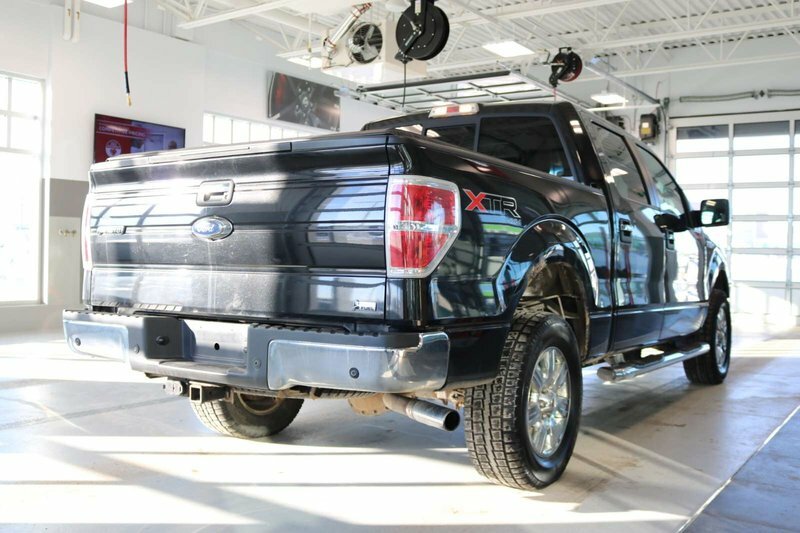 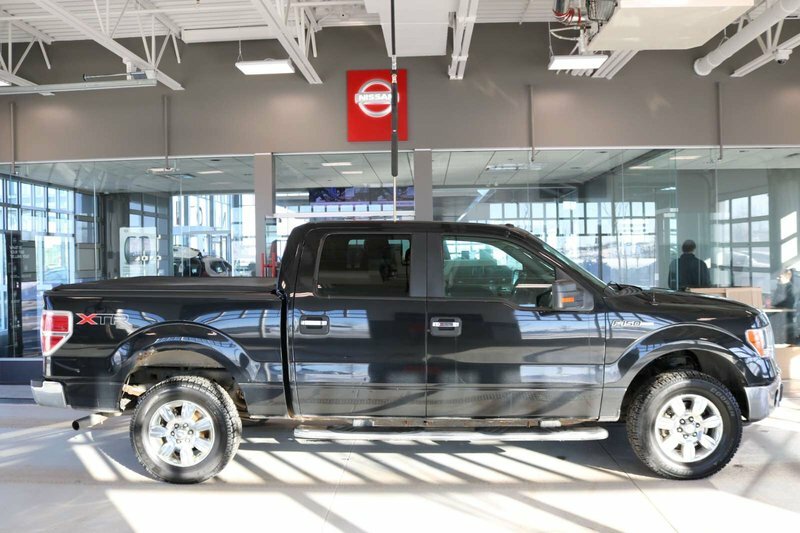 Our 2010 Ford F-150 XLT SuperCrew 4X4 is tough and ready to roll in Black! 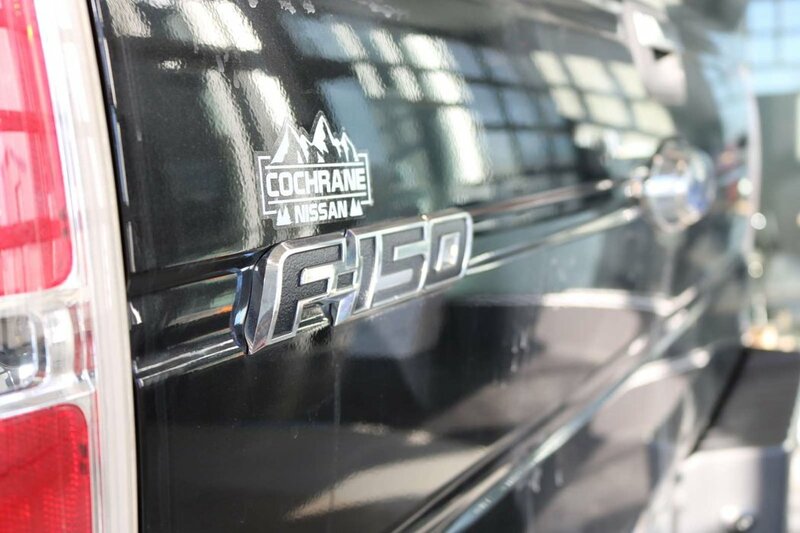 Powered by a proven 5.4 Litre V8 that generates 300hp connected to a durable 6 Speed Automatic transmission. 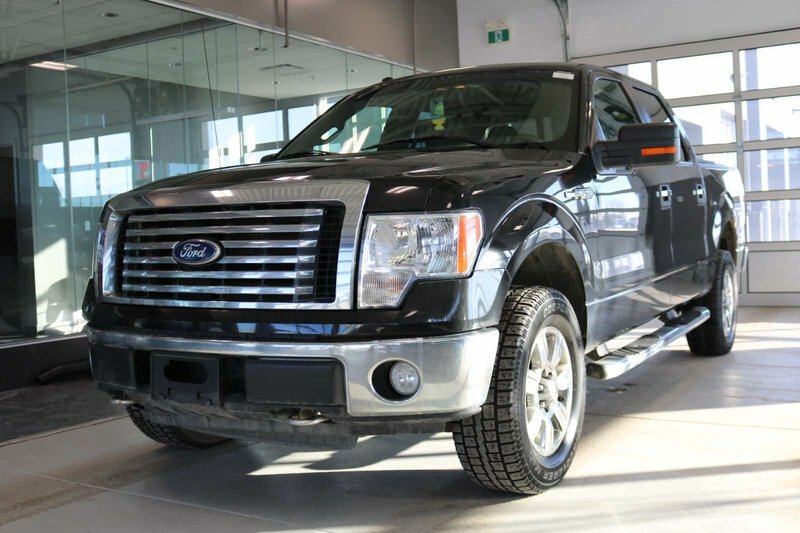 You'll own the road in this Four Wheel Drive while scoring near 13.1L/100km on the highway. Our F-150 has a commanding presence that won't be ignored. 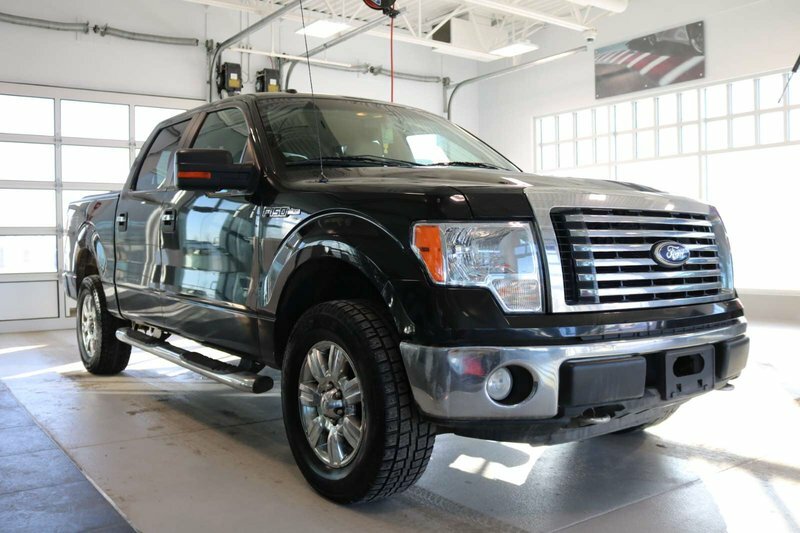 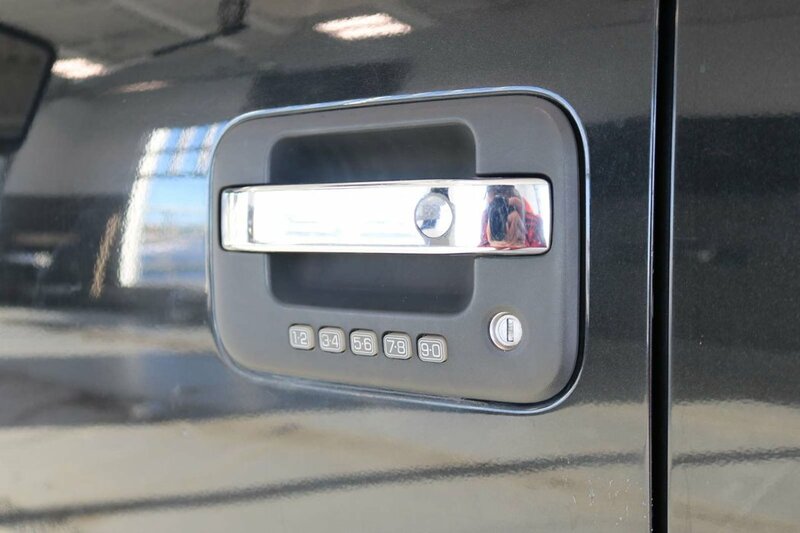 Check out the distinct grille, privacy glass, and prominent wheels! 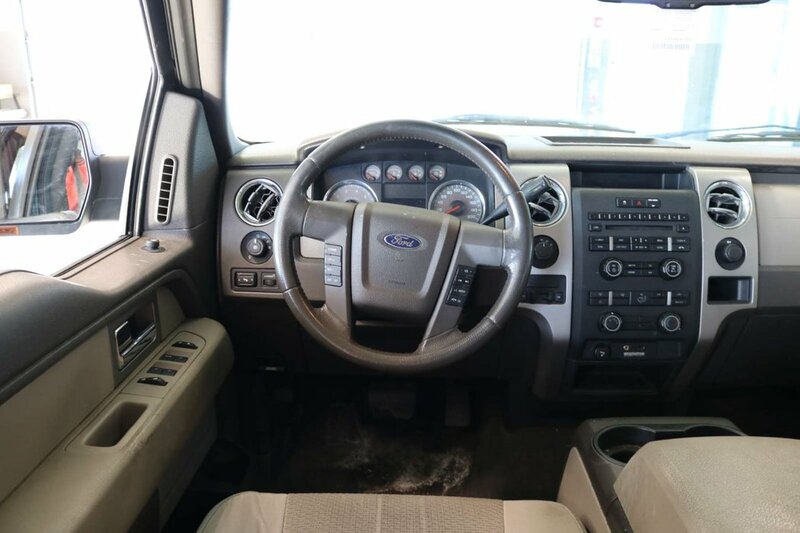 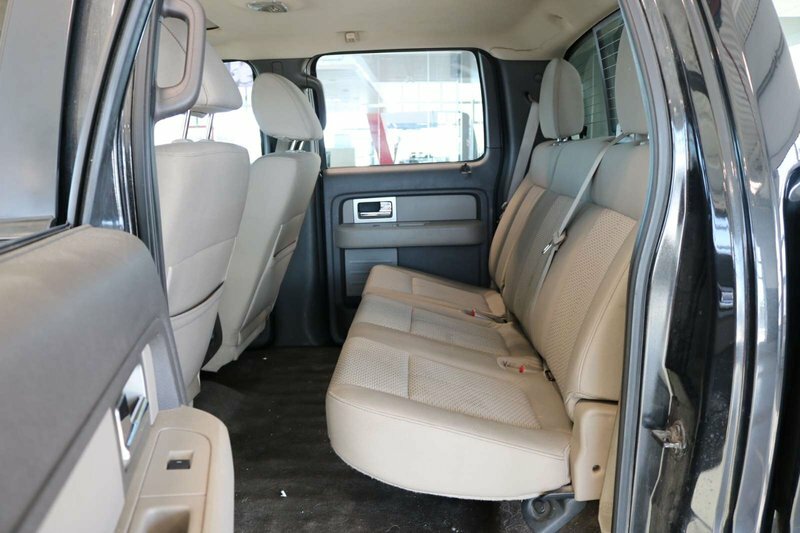 Open the door and climb inside the spacious cabin of our XLT SuperCrew. 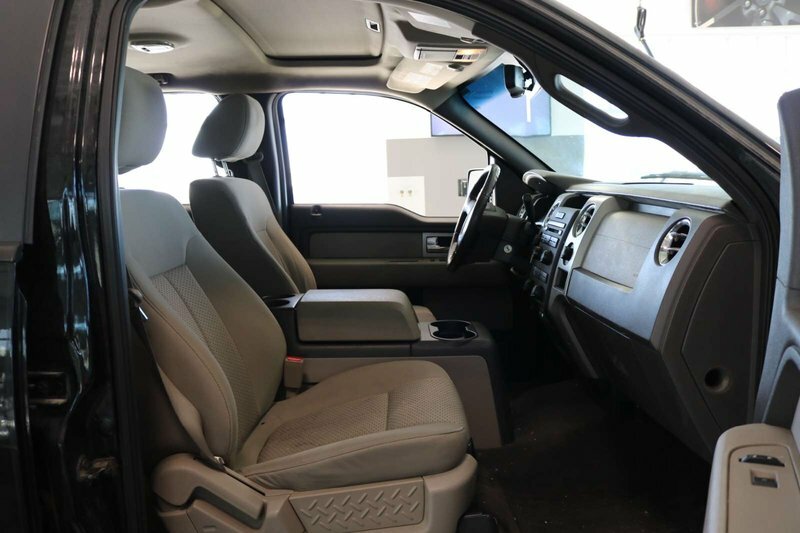 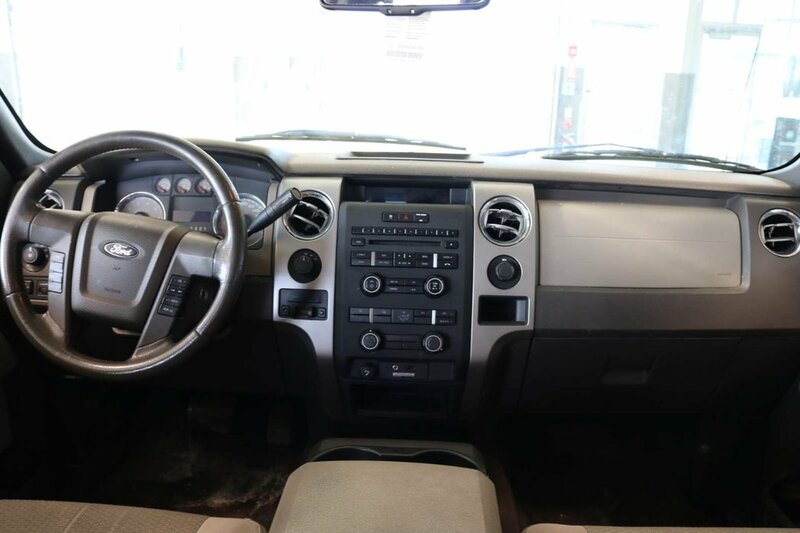 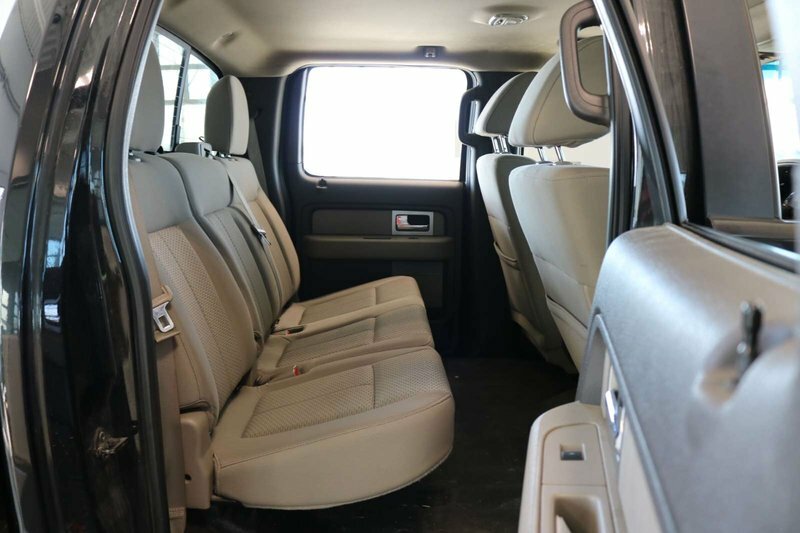 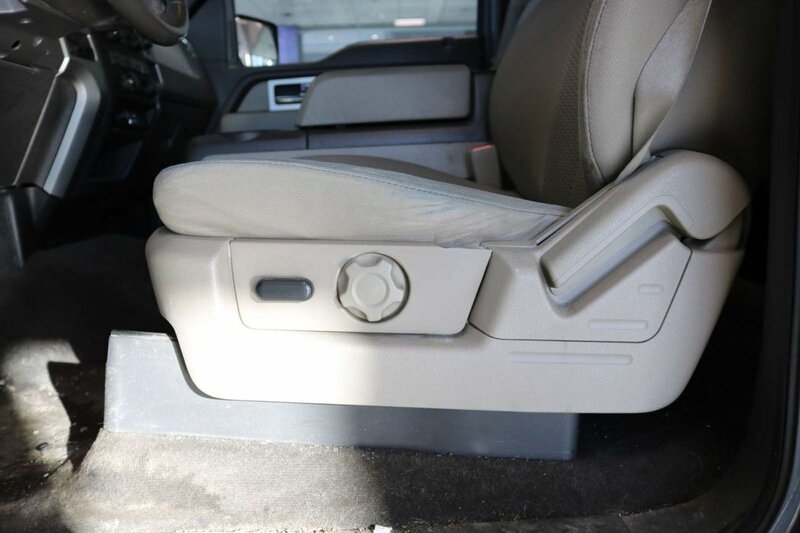 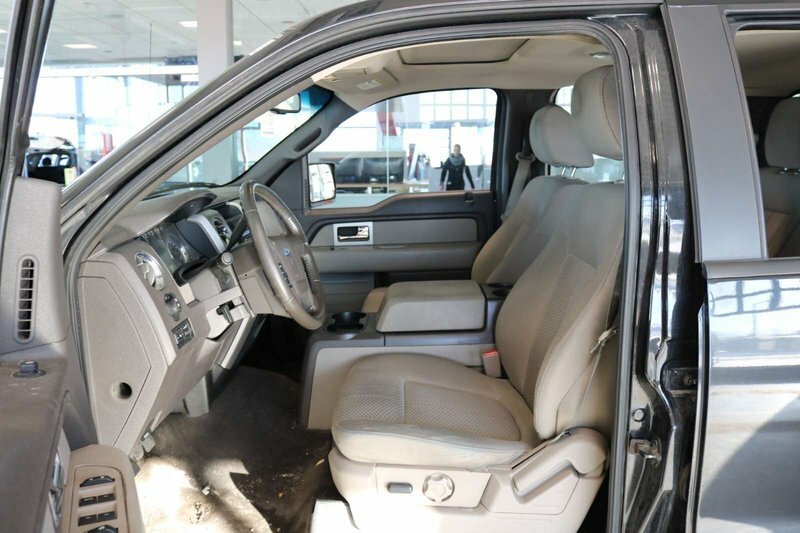 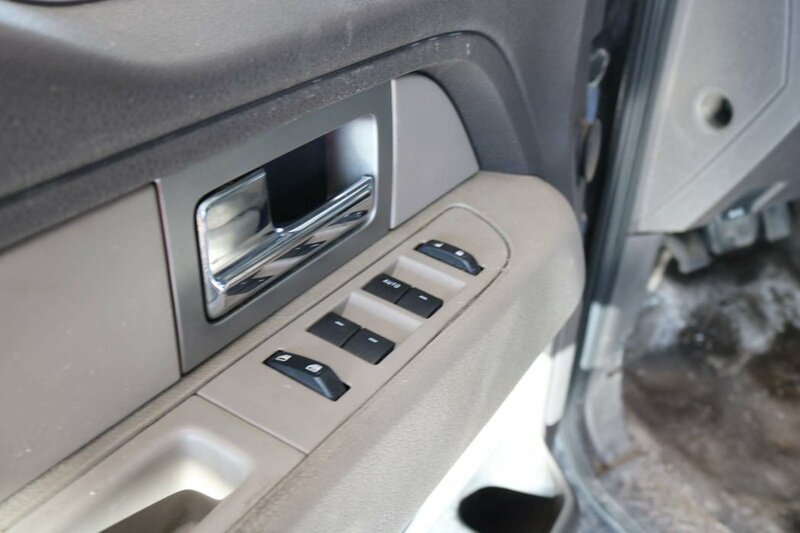 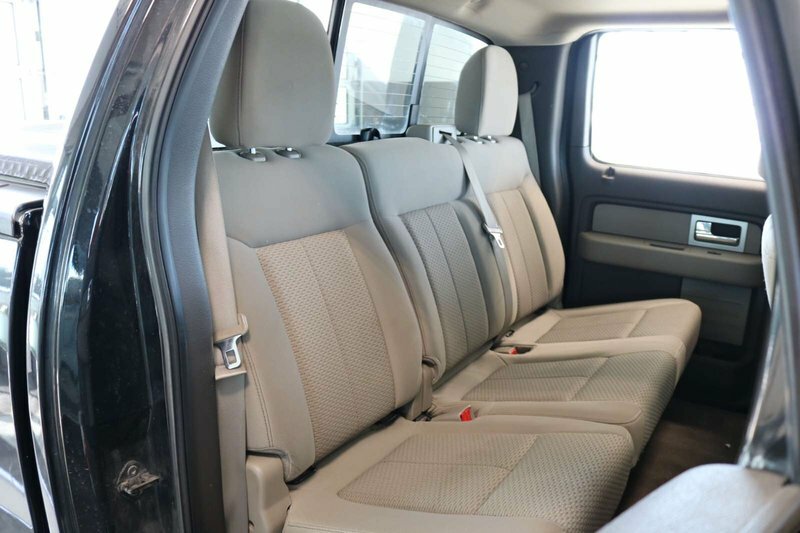 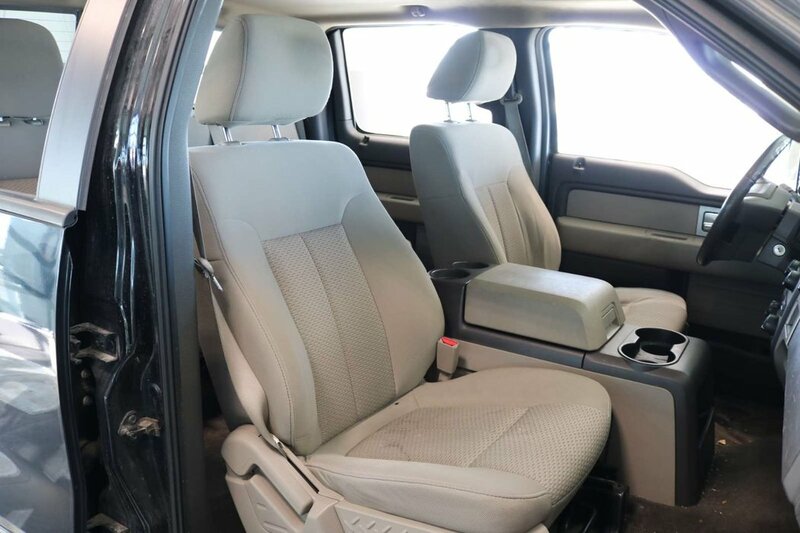 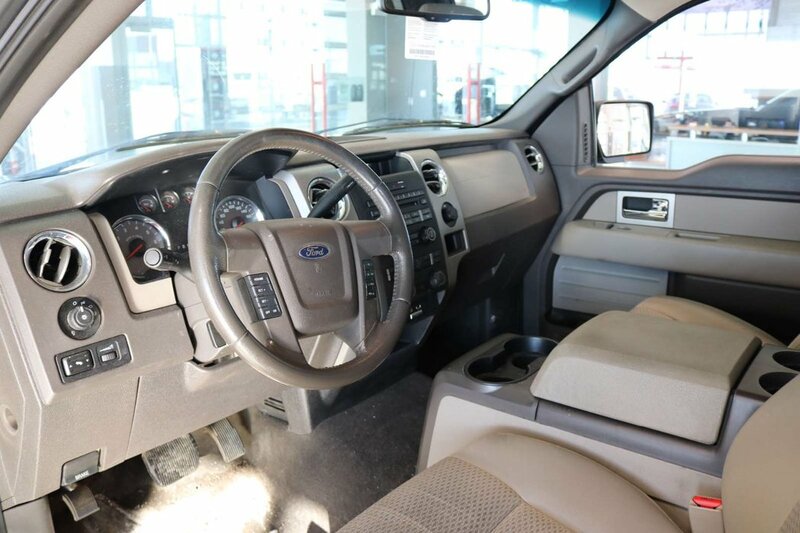 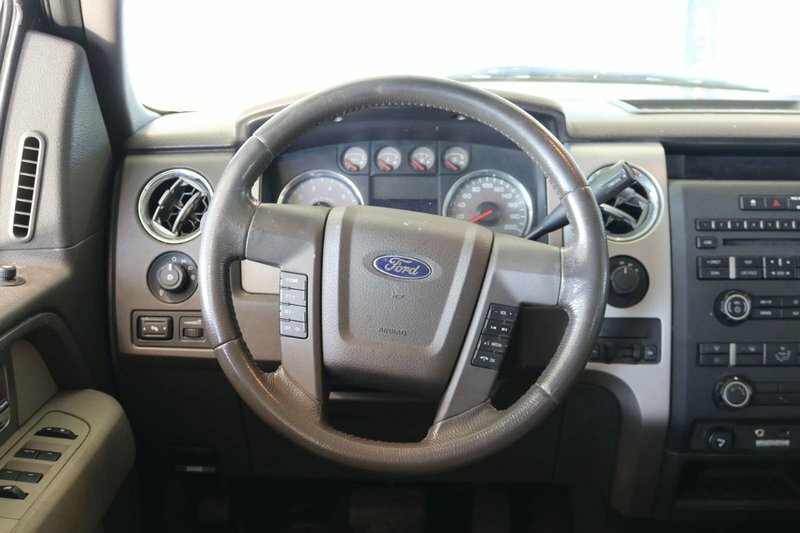 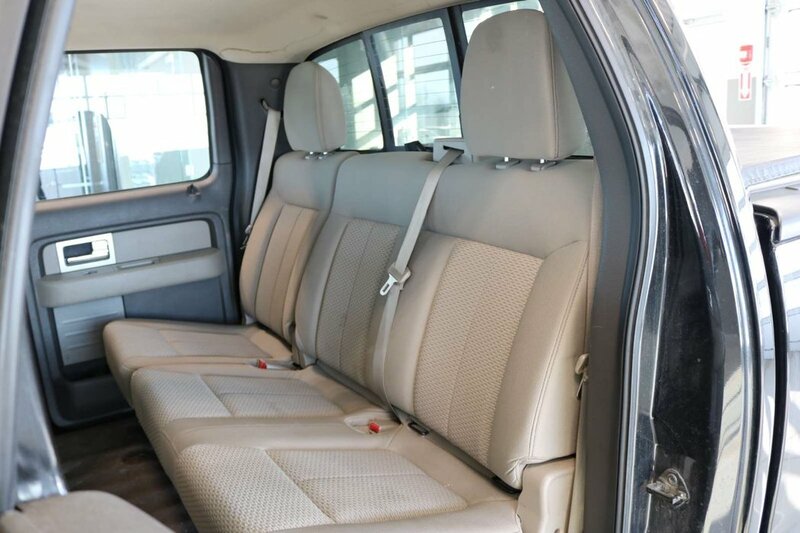 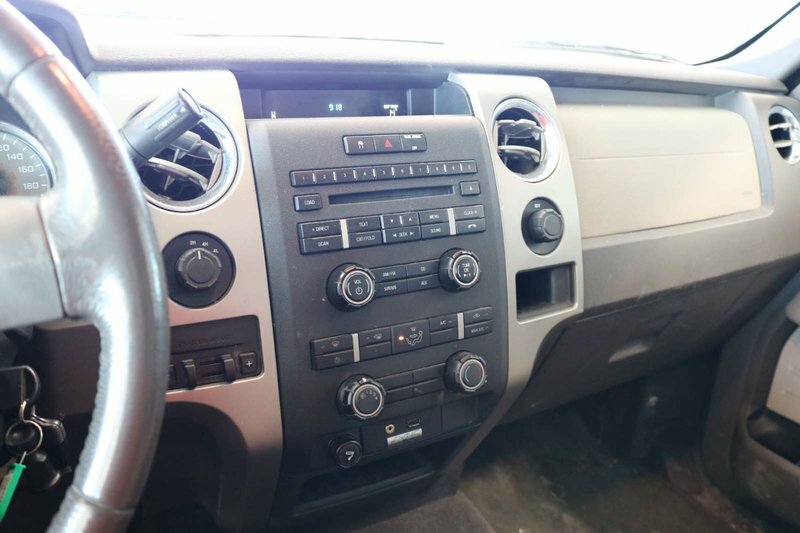 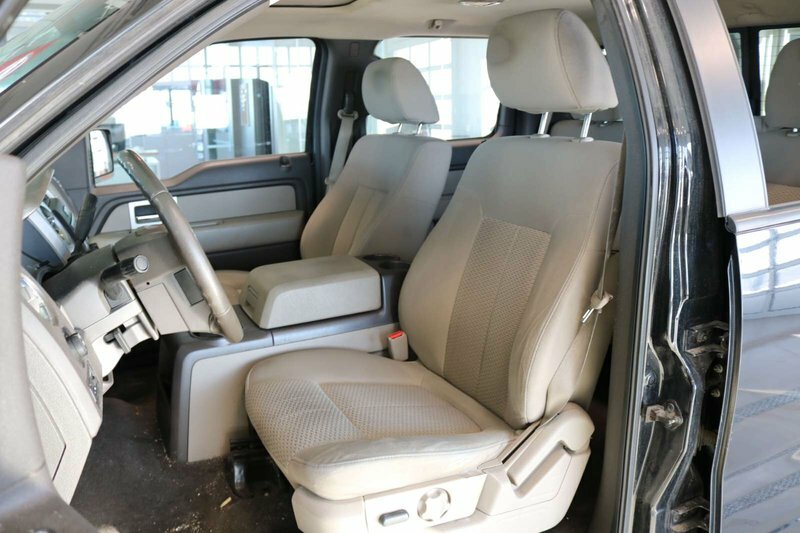 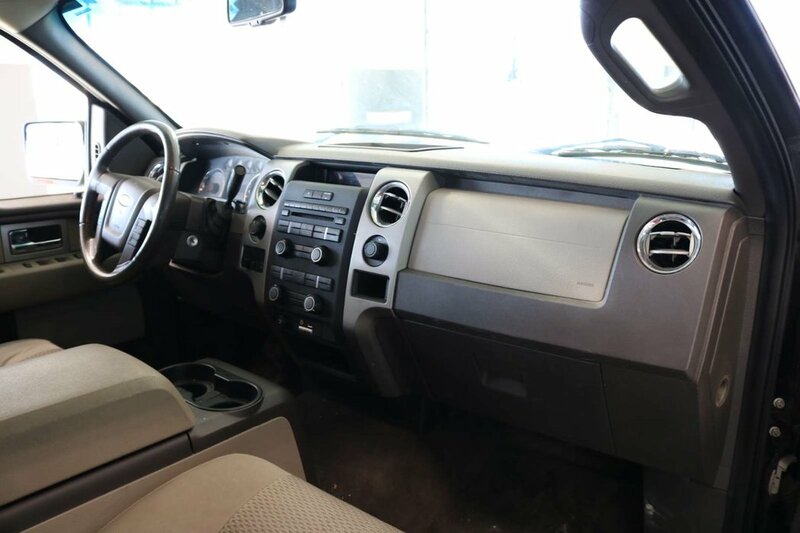 You'll be comfortable and in command with supportive cloth seats, power accessories, AM/FM/CD/MP3 audio, a leather steering wheel, and other thoughtful amenities.